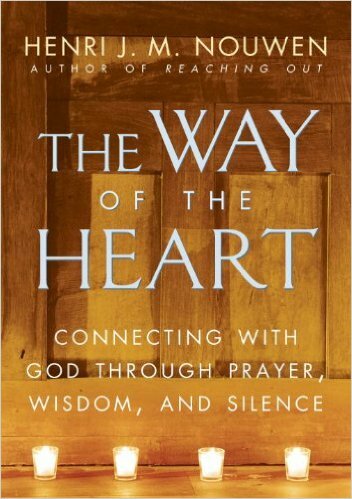 Why read a book about prayer? 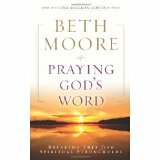 Do regular people read books on prayer without falling asleep? I'm guessing prayers like "Now I Lay Me Down to Sleep" and "God is Great, God is Good" won't be able to sustain your prayer needs for the duration of your life. These rote prayers don't have the juice to carry you through sickness, grief, indecision, and worry. Okay, add in "The Lord's Prayer." Now you're making progress. After all, Jesus wrote that one. But are these prayers enough? 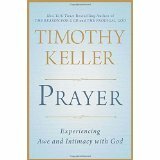 Although 85% of Americans pray daily, only 20% feel that prayer is an intimate, satisfying experience. 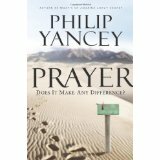 Maybe we just need to know a little more about how to pray and why. 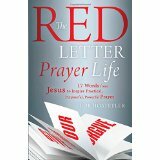 Over 100,000 titles on prayer are in publication today. 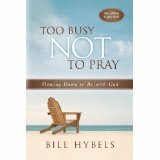 If you, as a regular person, read just one good prayer book every year from age 30 to 70, that would only be 40 books on prayer. Just scratching the surface, and yet that's a tall order for most regular people who just want to get their prayers answered. Could you read 10 books (1 every 4 years)? 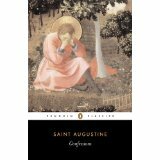 What if they were books that you didn't need a seminary degree to understand the principles and apply them to your life? 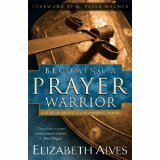 Regardless of my prayer journey, you can have your own! 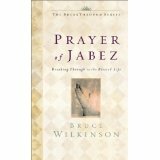 Just order a prayer book and get reading. God will surely respond to your prayers! 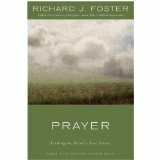 Click on the Amazon link below to find the newest books on prayer or search for the ones pictured above.